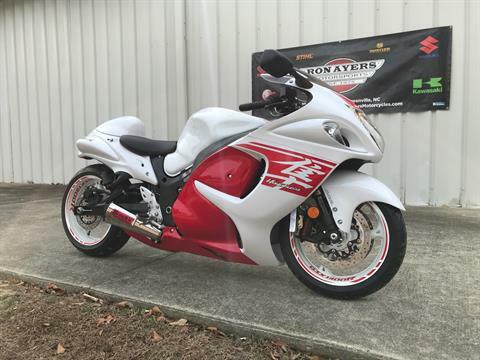 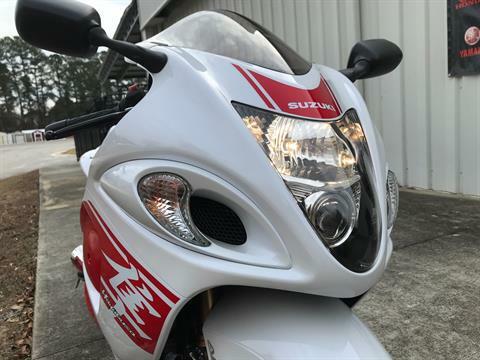 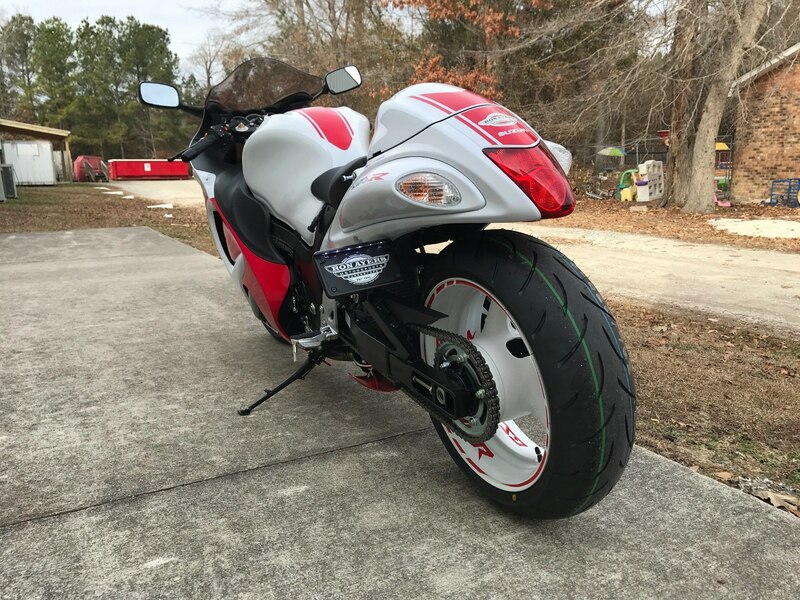 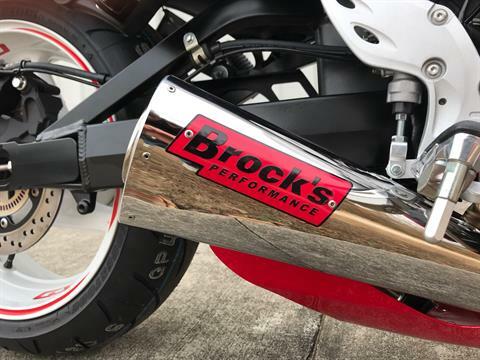 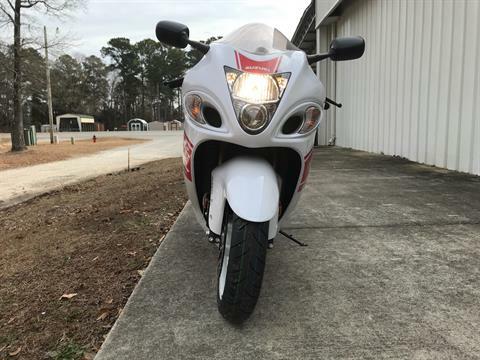 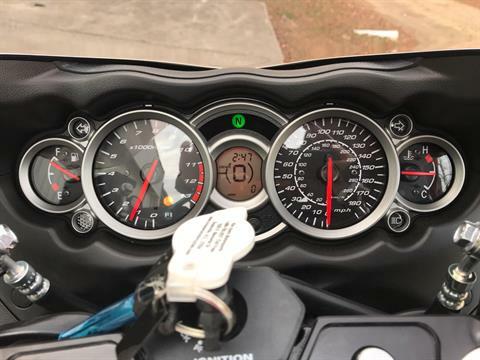 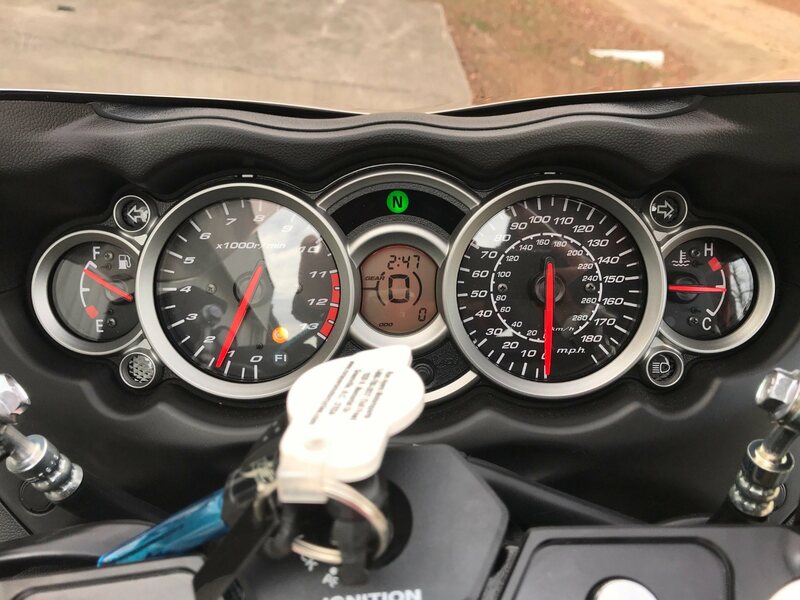 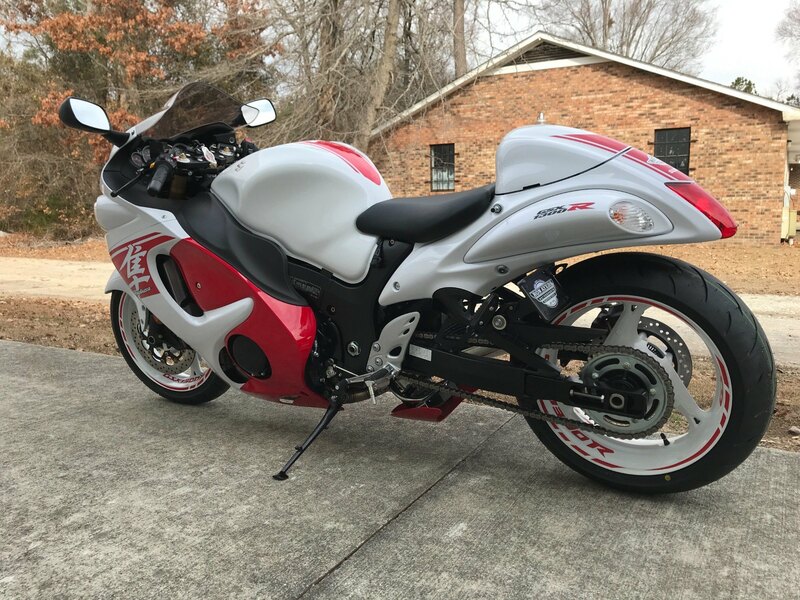 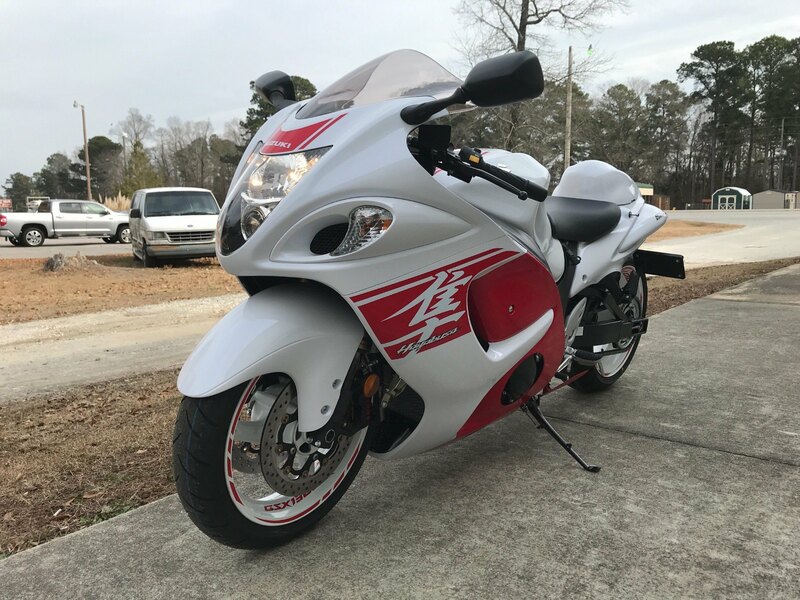 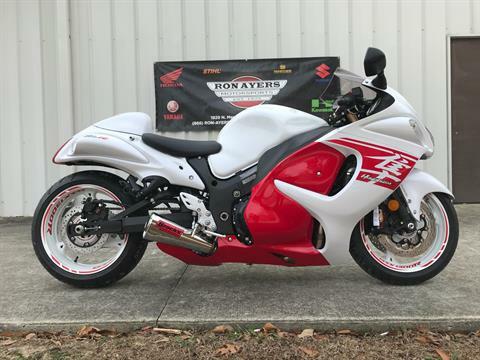 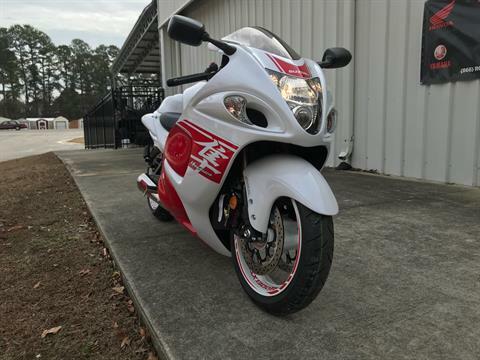 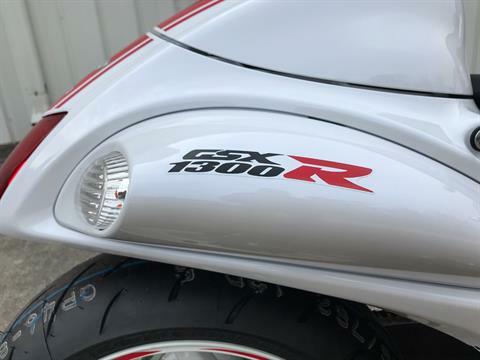 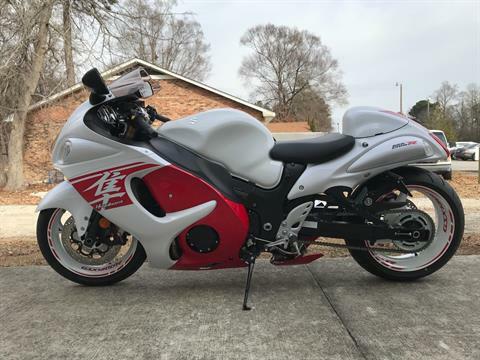 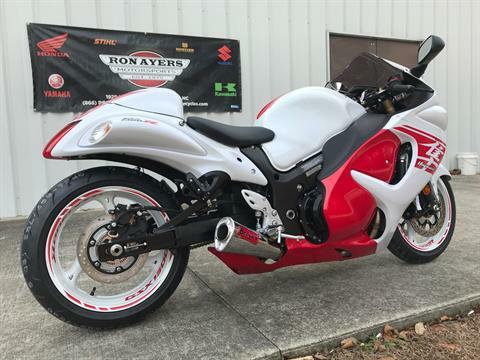 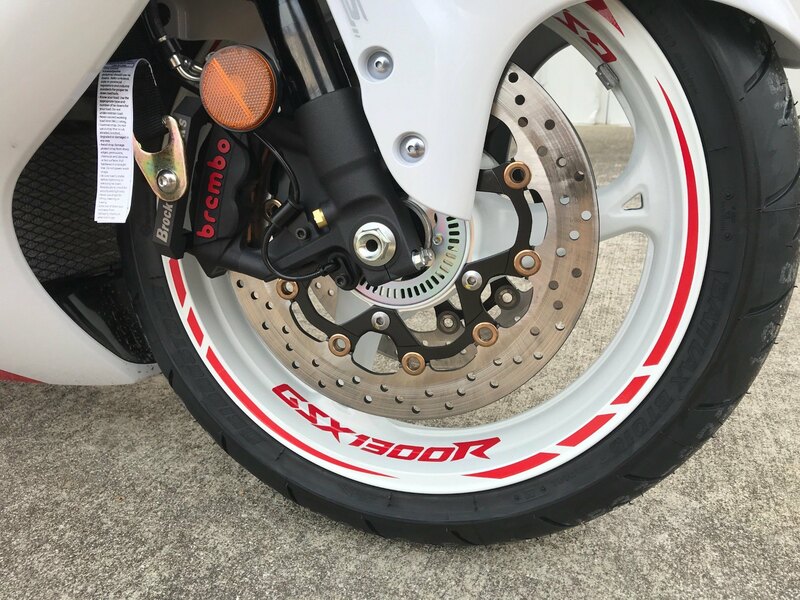 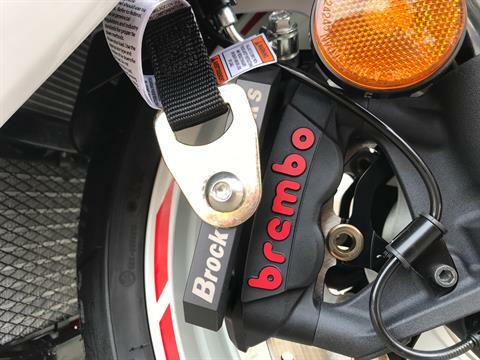 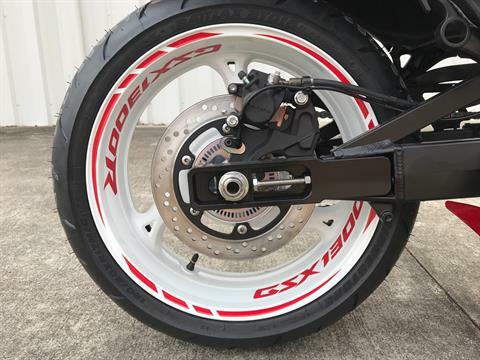 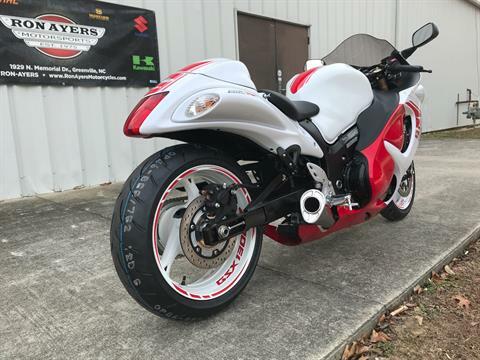 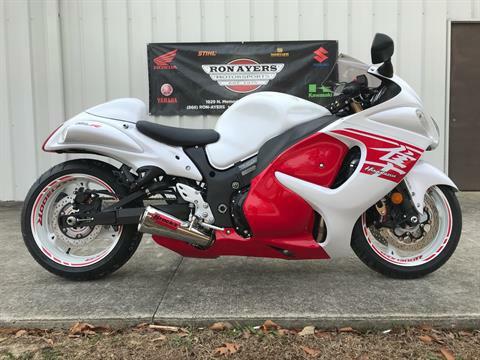 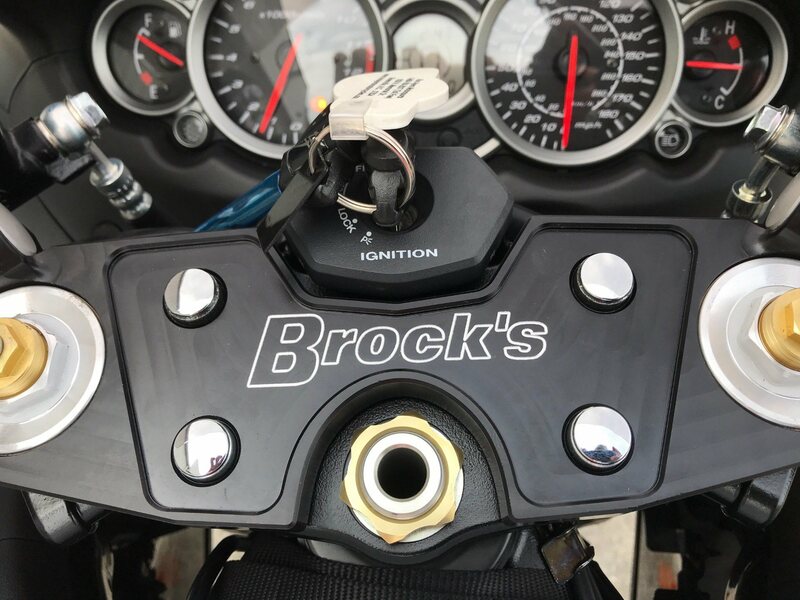 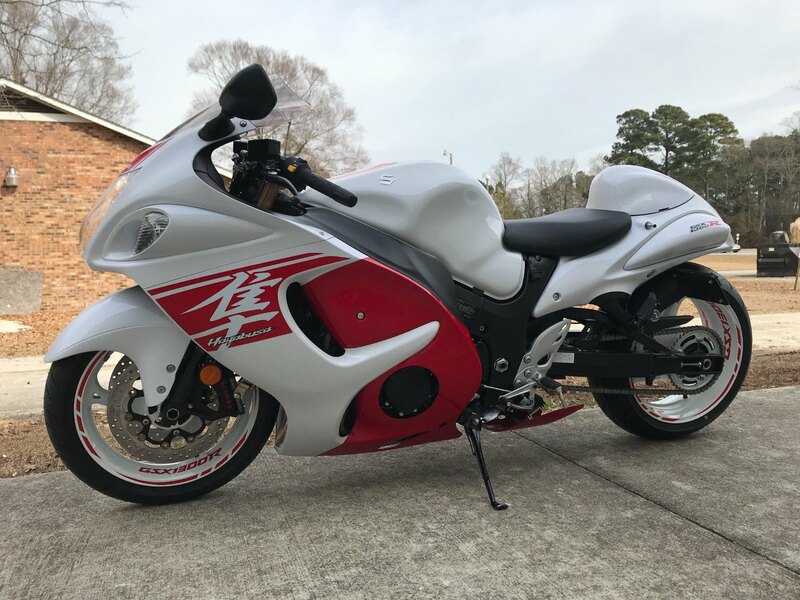 Come by and check out this 2018 Suzuki Hayabusa we just finished up with a full Brock's Performance Package. 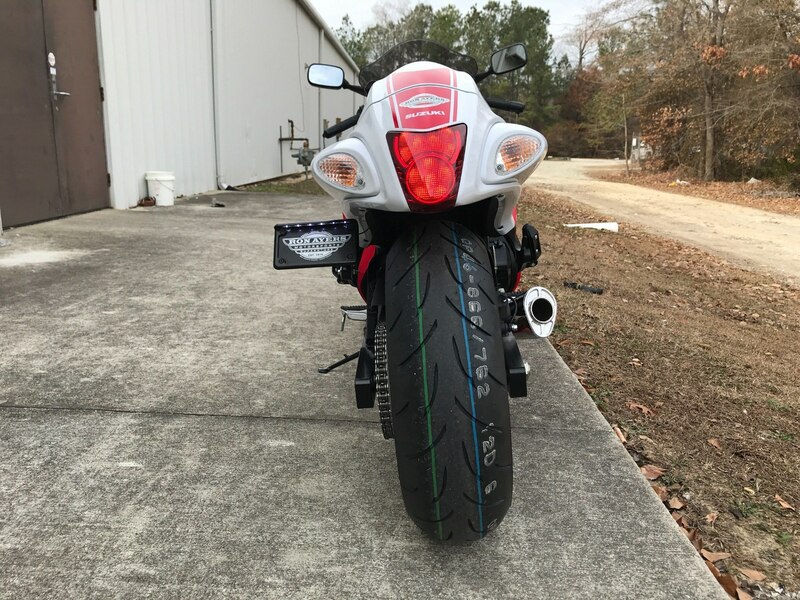 We also stretched it out and replaced all of the clutch and brake lines. 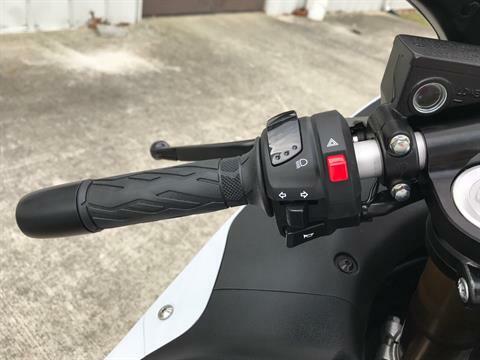 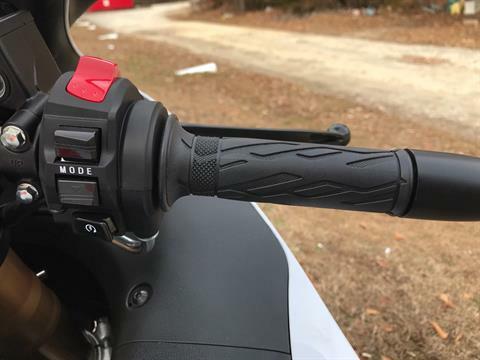 One of the best looking bikes you will see this year.